It's coming and it's coming quick. Back to School ads are in full effect and I am not happy about it. I don't know about you but I love when my kids are home. If I could home school I would but there are circumstances that make it impossible like the fact that I HAVE to work. Preparing for them to return to school is something I usually wait on until the end of Summer but mostly because we find it such a bummer. I think most of us think of the first day of school as a fresh start. We get all the back to school supplies listed on the school websites and pray for the best but whose to say that those #2 pencils need to be those boring yellow ones everyone else has? 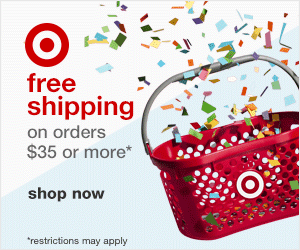 How about a little surprise in those pencil cases this year. 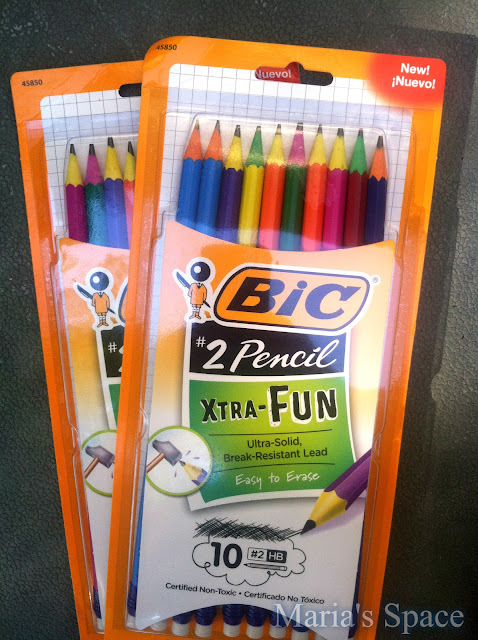 This year thanks to BIC my daughter already can't wait to return. She can't wait to bring these new pencils to school. While these #2 Pencils look like colored pencils they are not! 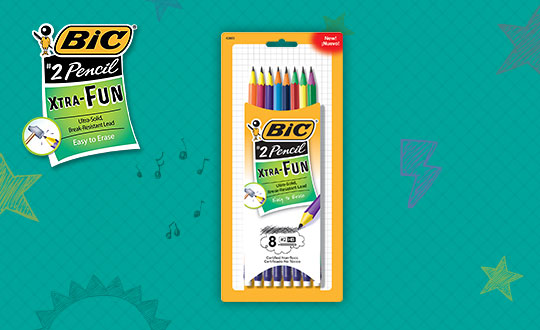 They are JUST #2 pencils with Xtra-Fun colors. They are already sharpened and have an eraser like every other #2 pencil. 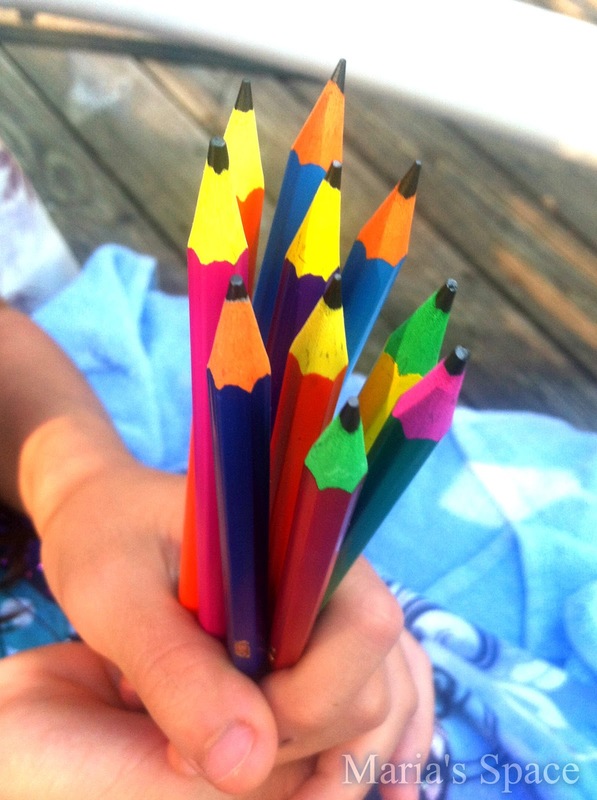 We love the fact that they look like colored pencils with their colorful painted wood parts. What kid or adult wouldn't want to use these?! 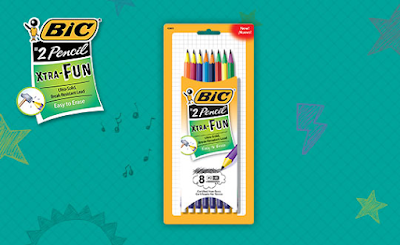 Make writing, drawing and even test taking fun with these colorful pencils from BIC. Disclaimer: I received these complimentary products as a BzzAgent. No monetary compensation was offered or received. Those do look like fun pencils! I think my son would enjoy using those at school. I think I would even like using them too! Thanks for the review; I hadn't heard of these pencils yet.